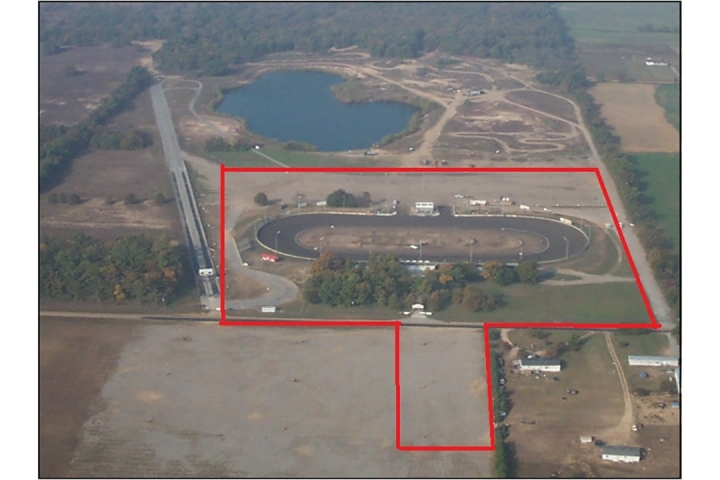 Located between St. Louis and Memphis, just off Interstate 55 is this complete turn-key oval race track operation. Includes various restrooms and concession area. 3/8 mile oval race track. 5 acres of parking area. 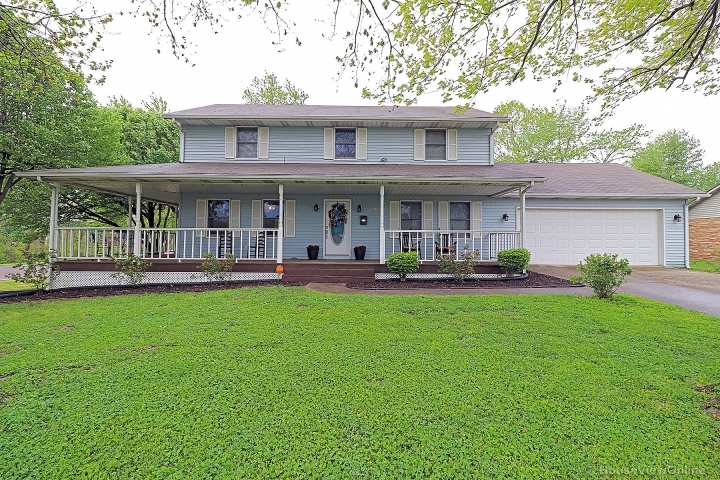 Up to 70 acres of additional property available!